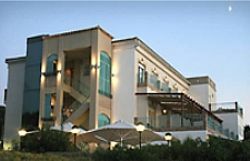 Hotels - Abbey Properties S.L. 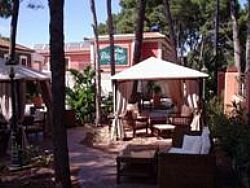 Under a centuries-old pine forest lies the Hotel, a nineteenth century house in the area of Las Rotas in Denia. a quiet area close to the beach. A modern twist makes this a luxury hotel to stay. 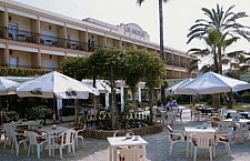 Hotel on the first line of Las Marinas beach, in Denia. This hotel designed for the welfare and comfort of the client, a restaurant with a terrace facing the sea. 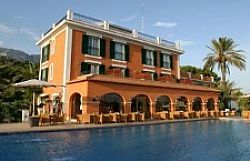 A landmark hotel in the center of Denia, between the Castle and the harbor. 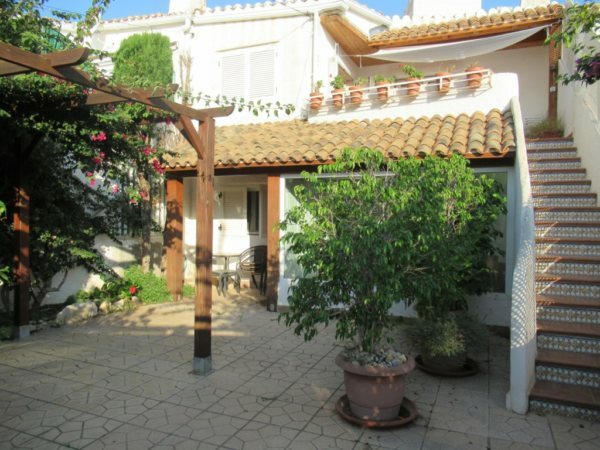 good access to all services offered by the city of Denia. 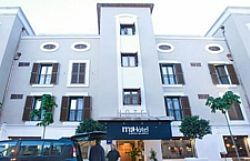 Located in the new part of Town, this hotel is recently constructed and offers 52 modern & comfortable rooms for you to enjoy. Beach is 10 min. away. 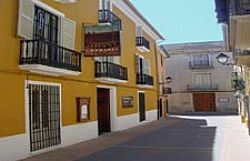 Hotel Chamarel Stands In The Historic Centre Of Dénia, Ancient Hub On The Mediterranean Sea And Meeting Point In Our Area. 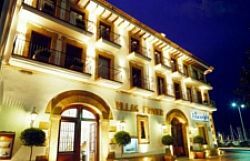 Hotel Costa Blanca ** in the heart of Denia, close to all amenities , train station, and port of denia. 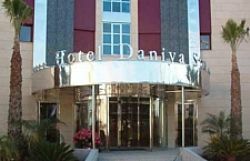 Daniya Denia Spa & Business invites you to discover a new concept in leisure and relaxation. 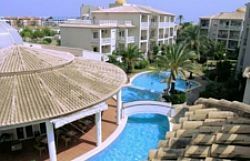 It is a hotel with the most modern and exclusive facilities in a tranquil atmosphere, walking distante to beach and close to Denia. 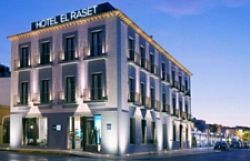 Its a delightful Hotel at the first line on sea · next to the centre of Denia · at the promenade, next to the old fishing area 20 rooms perfectly provided and decorated-personal· and exclusive service · highest-level cuisine. 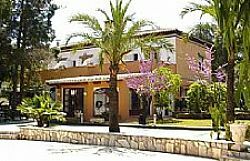 Hotel La Racona, in the Las Rotas beach area of denia, just 50 mtrs away from the beach. On the first line to the beach in denia. 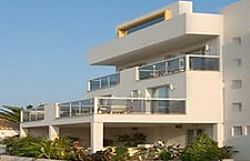 This hotel has direct access to the beach, offering a comfortable visit offered by the family Sellés. 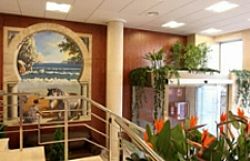 The building is fully renovated with quality and optimal service. 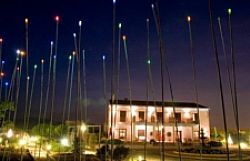 Its situation within the Montgó mountain nature park and only a few metres from the sea, converts it into a peacefully place where relaxing in pure nature is possible. 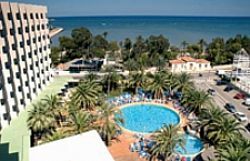 Hotel Port denia, with all facilities and just a stride away from the Beach & Denia port. 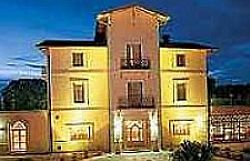 3-star hotel with a rural charm, located between the orange trees of the coastal area in Oliva, a stone’s throw from the beach. 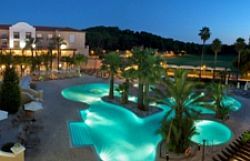 et like a rare gem on the sun-drenched Costa Blanca, the Denia Marriott La Sella Golf Resort & Spa is one of the most luxurious hotels in Alicante.